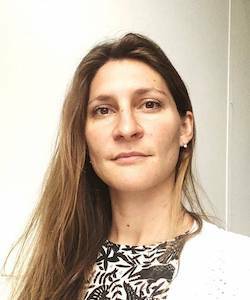 With seven years of combined experience as project manager and international consultant, Ludovica had the opportunity to work both in developed and developing countries and for two very different large international organizations such as Capgemini Consulting and UNIDO. Thanks to this diverse experience, she accrued an expertise in the formulation, supervision and management of complex multi-stakeholder projects both in the private and public sector. She also gained an excellent track record in the conception and elaboration of business proposals, coupled with a robust knowledge of SMEs and private sector development issues and in the formulation of business and entrepreneurship development strategies in emerging countries. After London and Paris, she has now been living in Ethiopia for the past three and an half years where she was able to engage and establish direct relationships with a diverse set of actors from State Ministers and other senior figures of the public and private sector to diplomats, civil society and alike, building a network that proved very useful on many occasions.